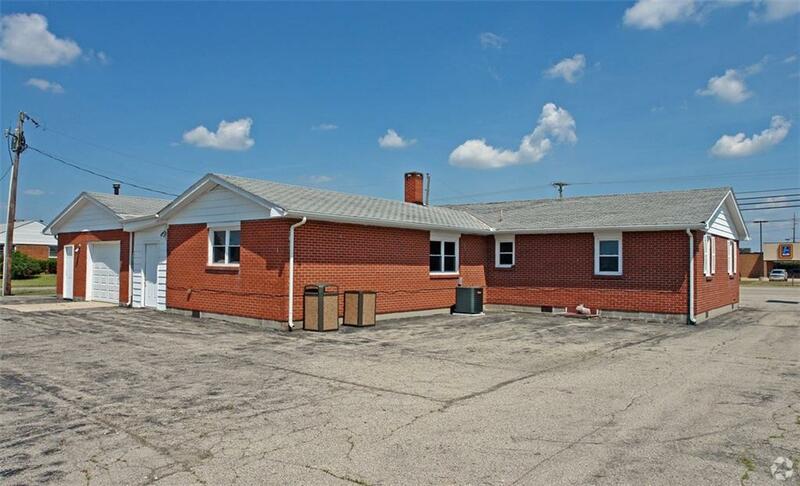 This property is located across the street from Wal Mart and has great visibility. Currently used by Lairds Tax Service and has leased storage. 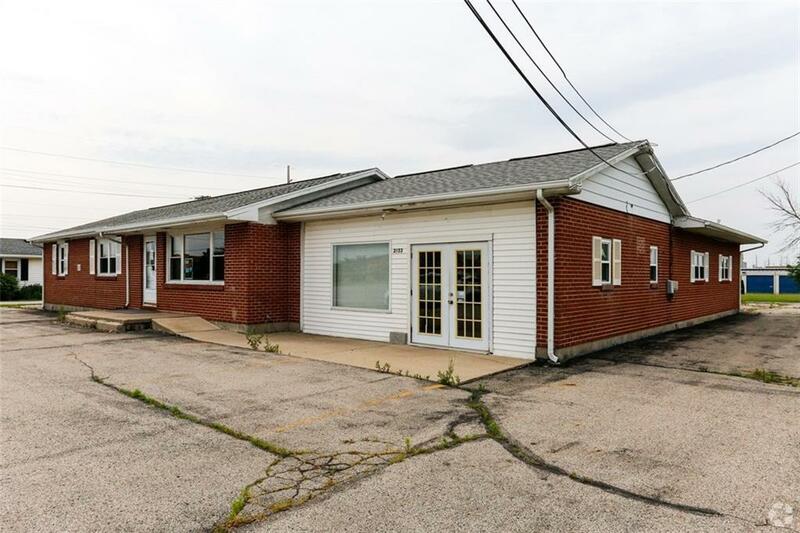 The building size is 3,114 sq ft and the lot is .6 acres. Only 1/2 mile from I-75. Zoned B-2 for community business. 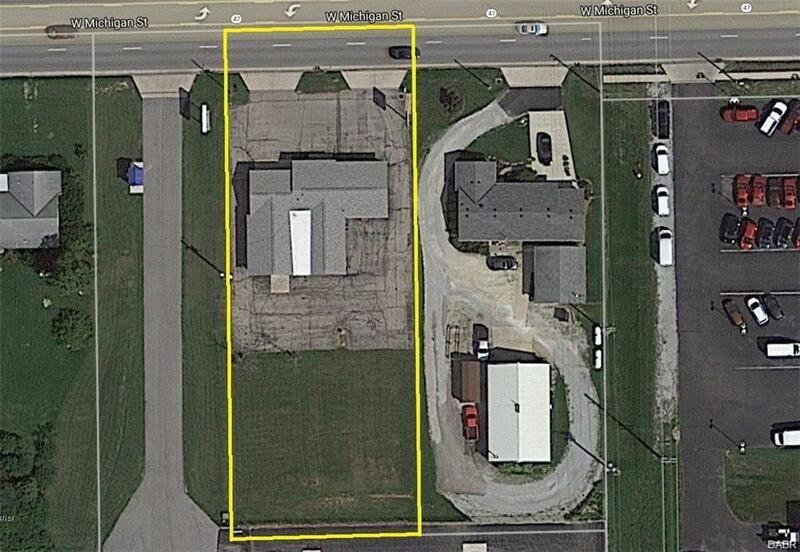 Could be combined with adjacent property for a 200 x 270 ft or 1/2 acre lot.